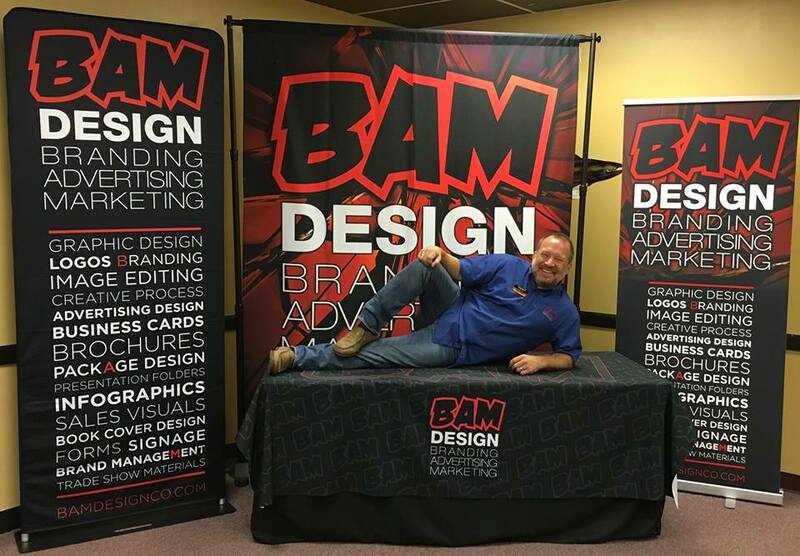 BAM Design is not something that came to be over night. Even though Doug Hudak brings life to each project and everything he touches explodes (in a good way) this business was something he had to kindle, learn to harness and and in time, grow it to what it is today. “As a child, you could sit me at the kitchen table with a container of Play-Doh and wouldn’t hear from me for hours on end. In school you would find me washing all the desks in the classroom since I couldn’t resist drawing on them. Whether it’s a business card or a full blown branding makeover, it starts with a conversation. Finding out about you, your company and your current and potential clients. All of these factors are important in forming the shape of your project. You are not a cookie cutter, you and your brand are individual and need to be represented correctly. From here, we get to dig into the fun creative process of picking out fonts, images and colors, combining them into a proof. This then in turn triggers the back and forth process that chisels it down until, together, we have created something amazing!